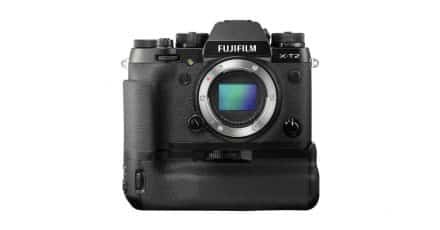 Save $230 on the Fujifilm X-T2 Mirrorless Digital Camera Body with VPB-XT2 Battery Grip! 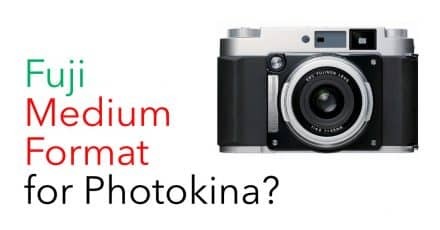 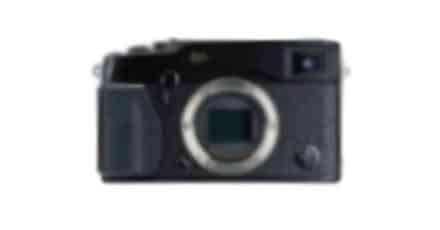 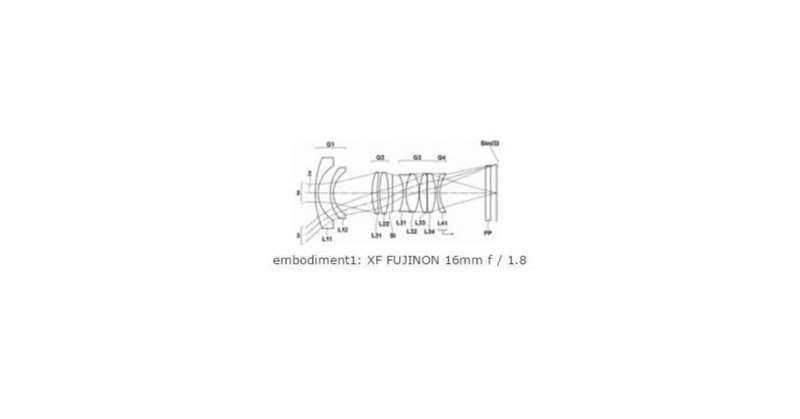 Fuji to reveal Medium Format Mirrorless Camera at Photokina? 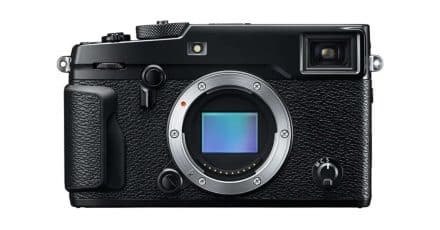 Are Fuji Working on a Medium Format Camera?